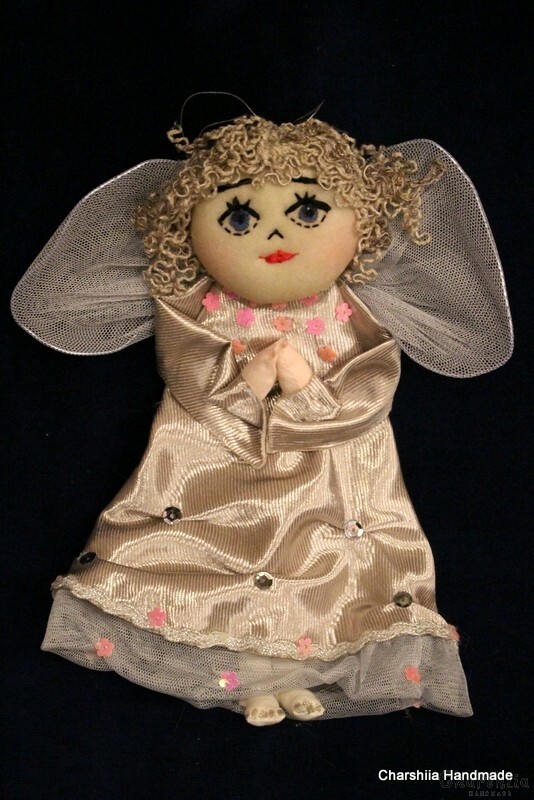 size: 23х19cm. 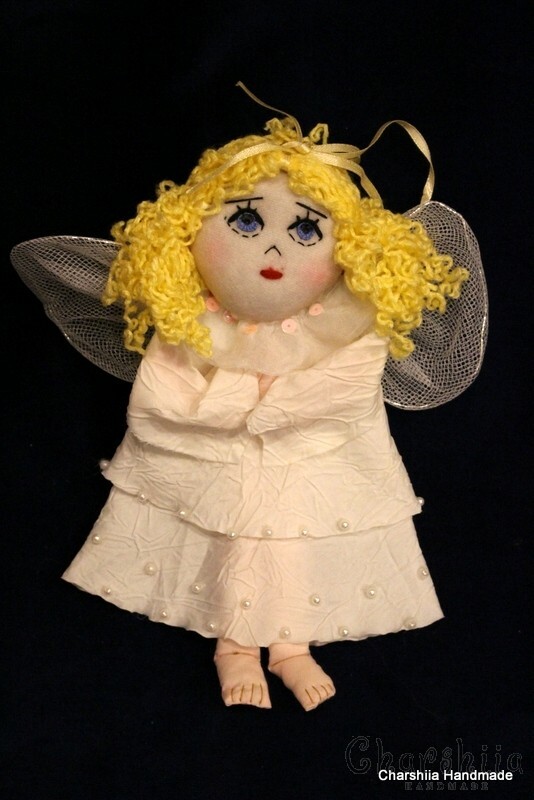 Optional individual design /Size at clients choice! 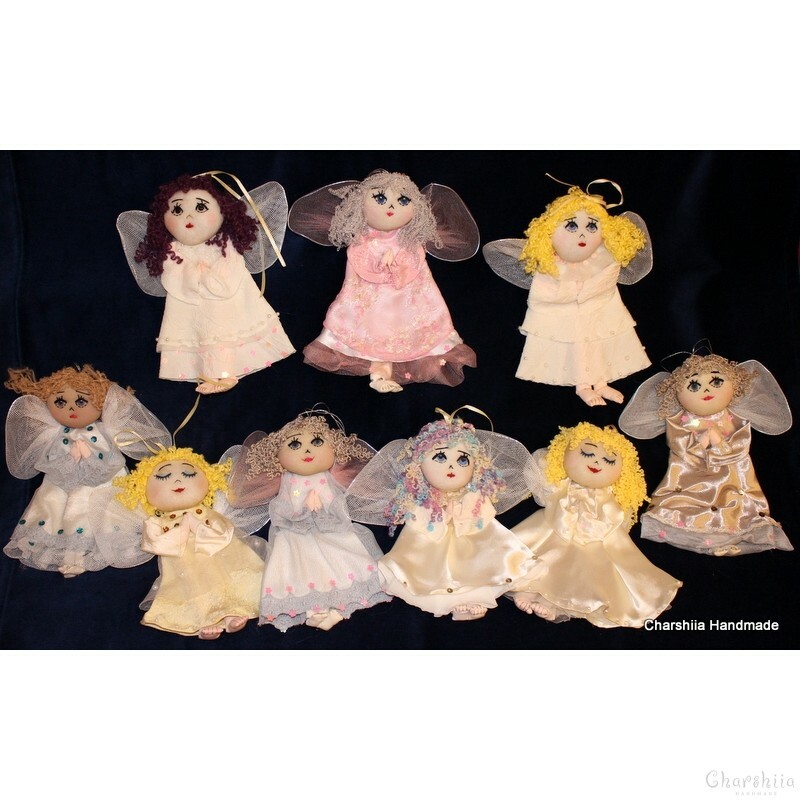 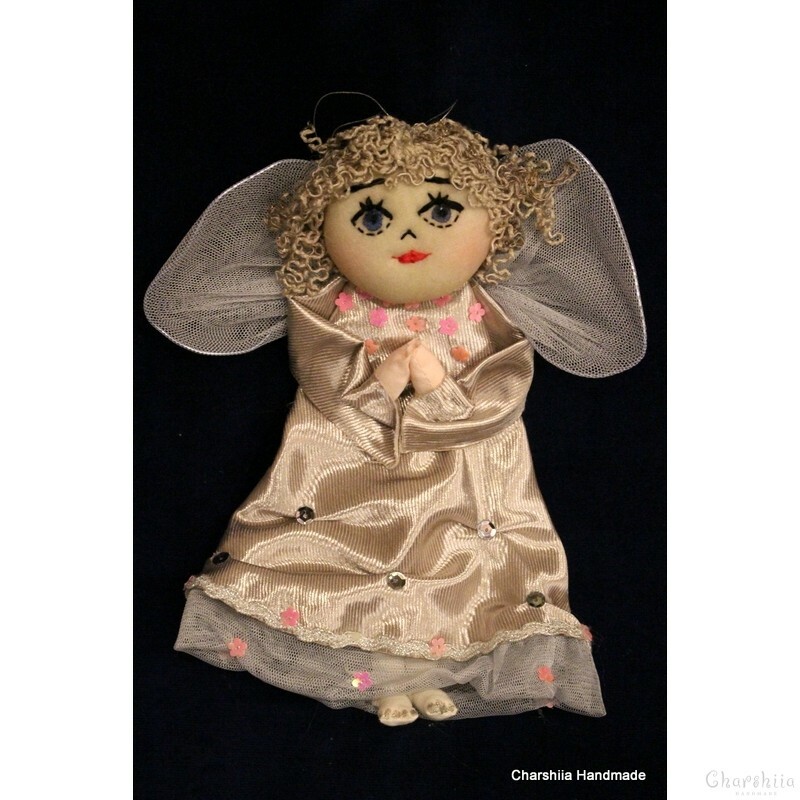 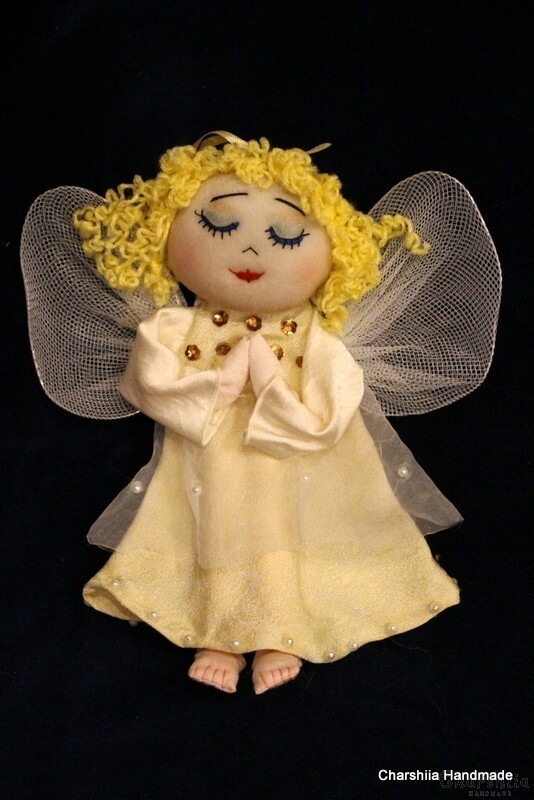 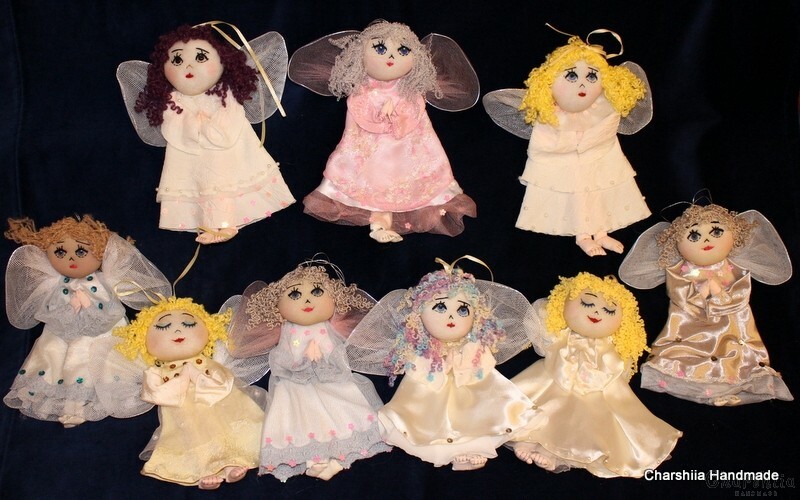 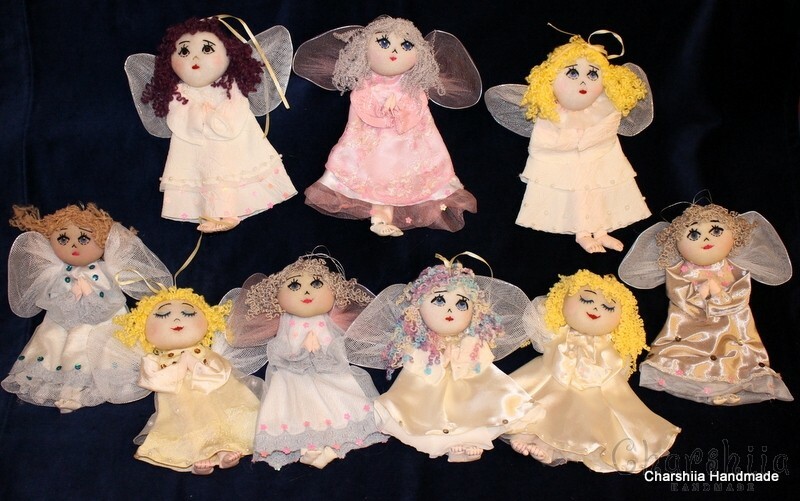 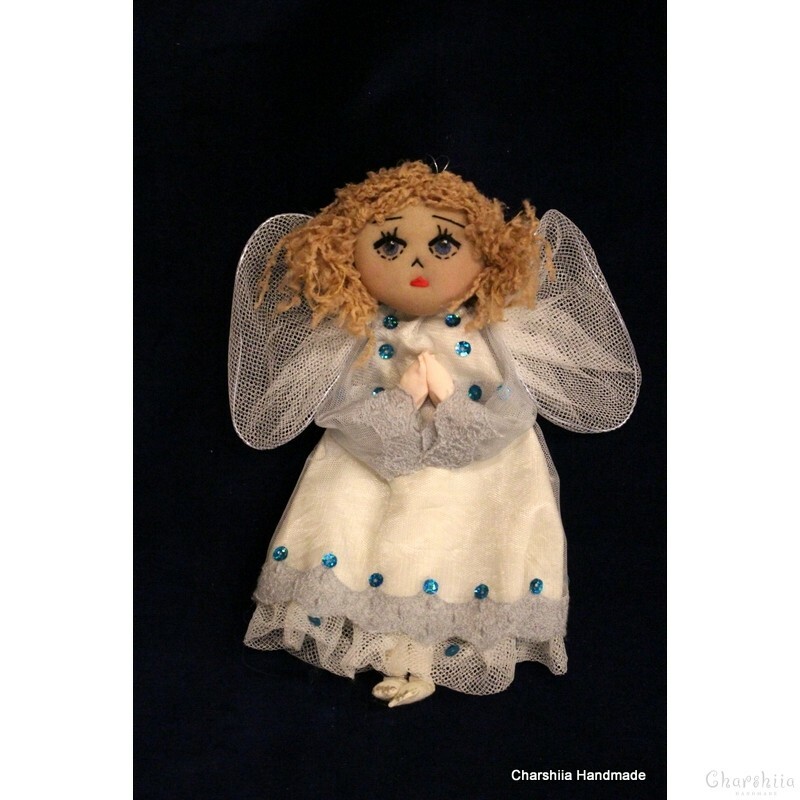 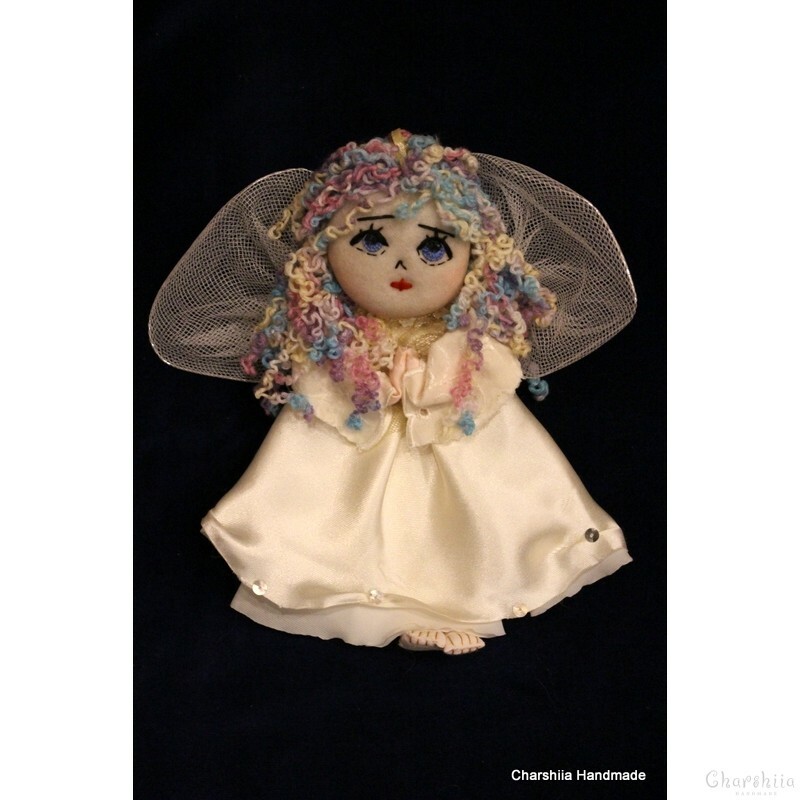 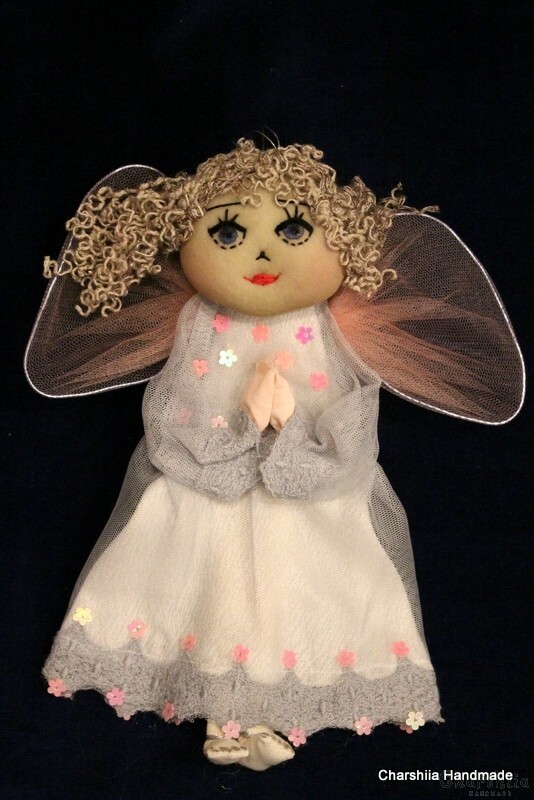 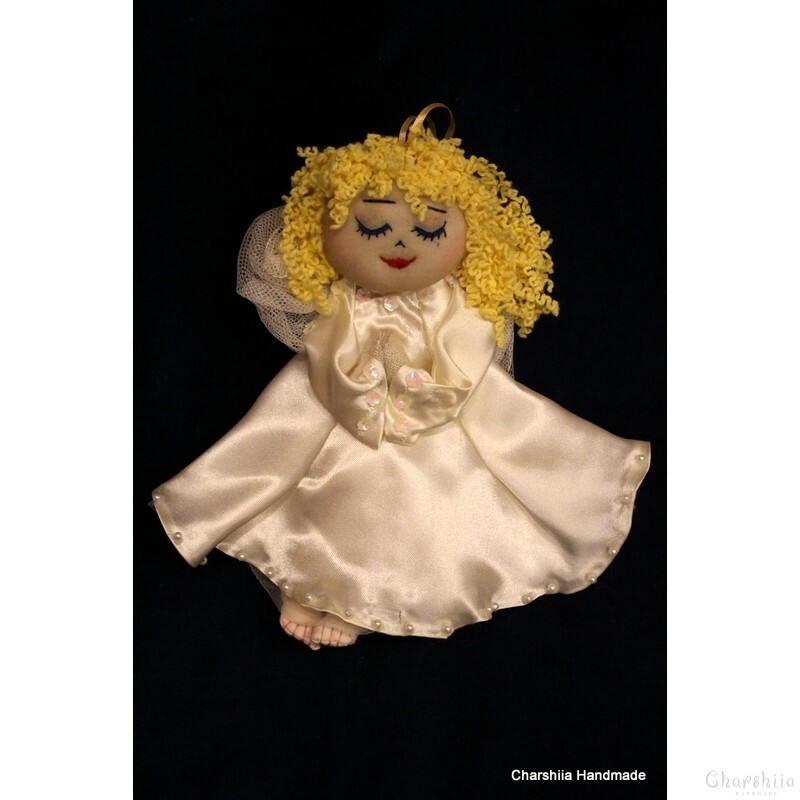 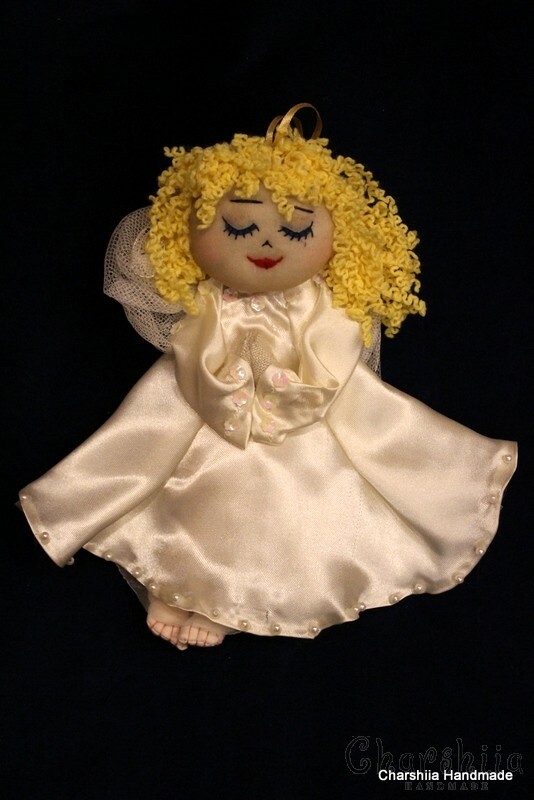 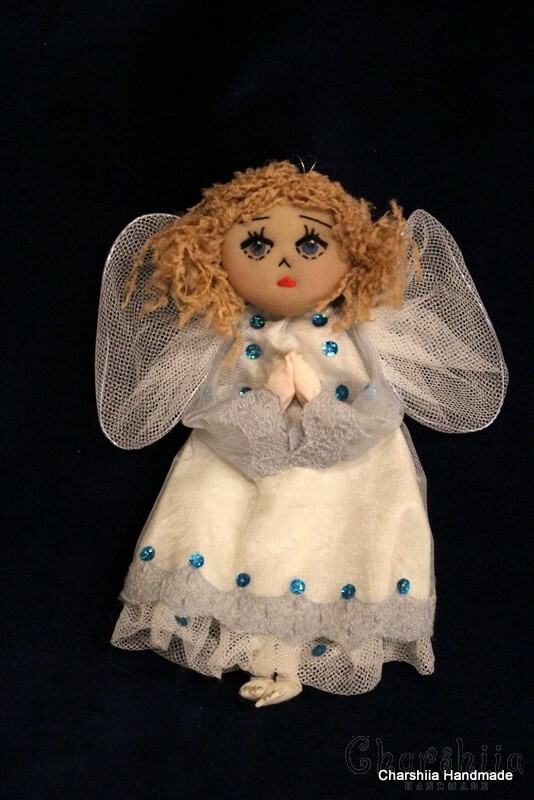 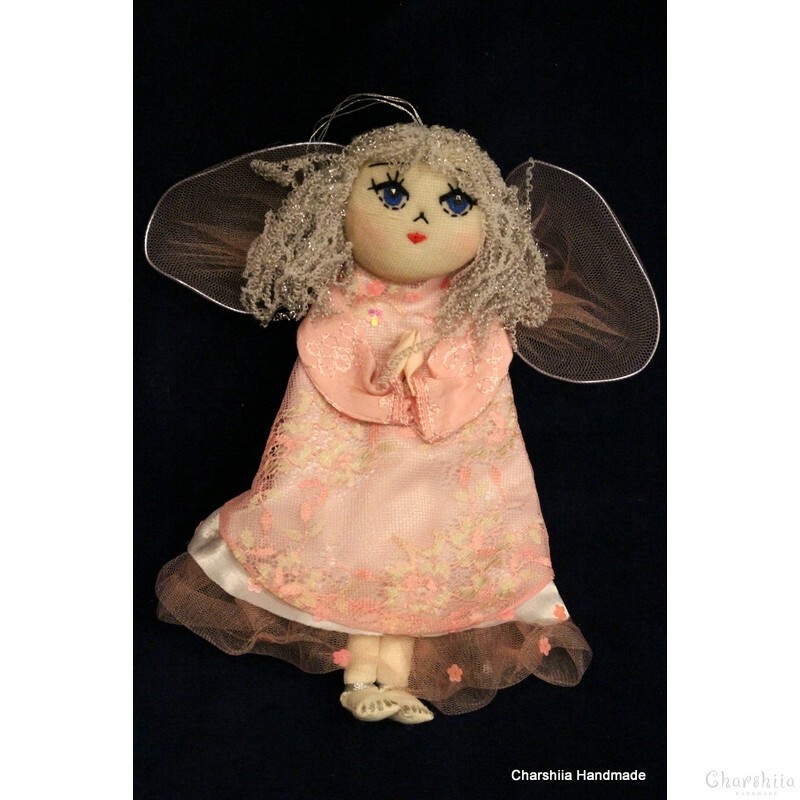 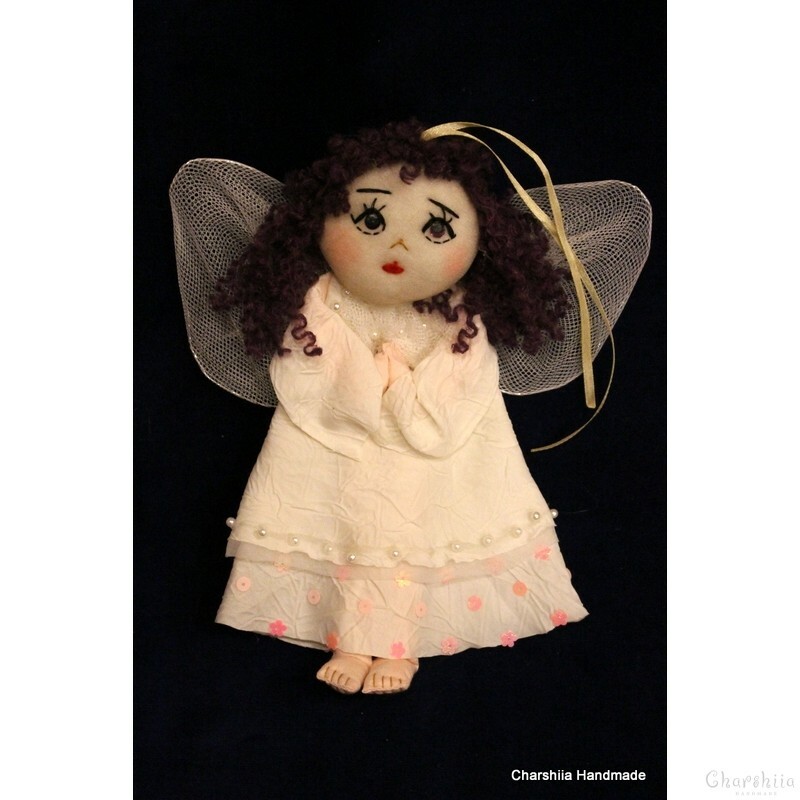 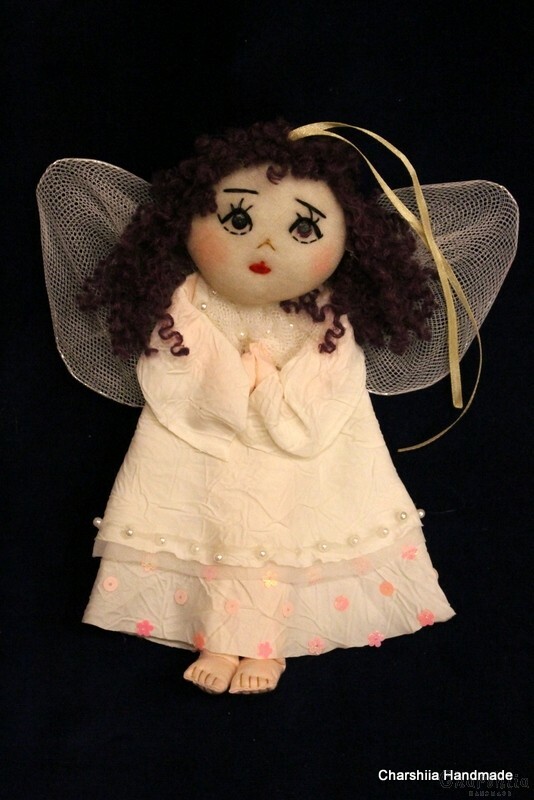 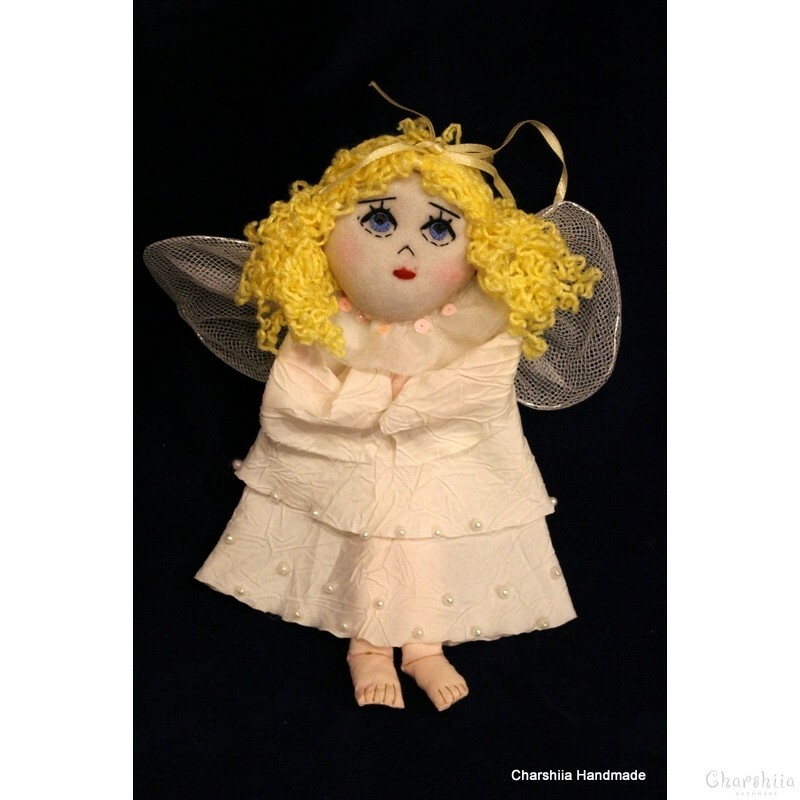 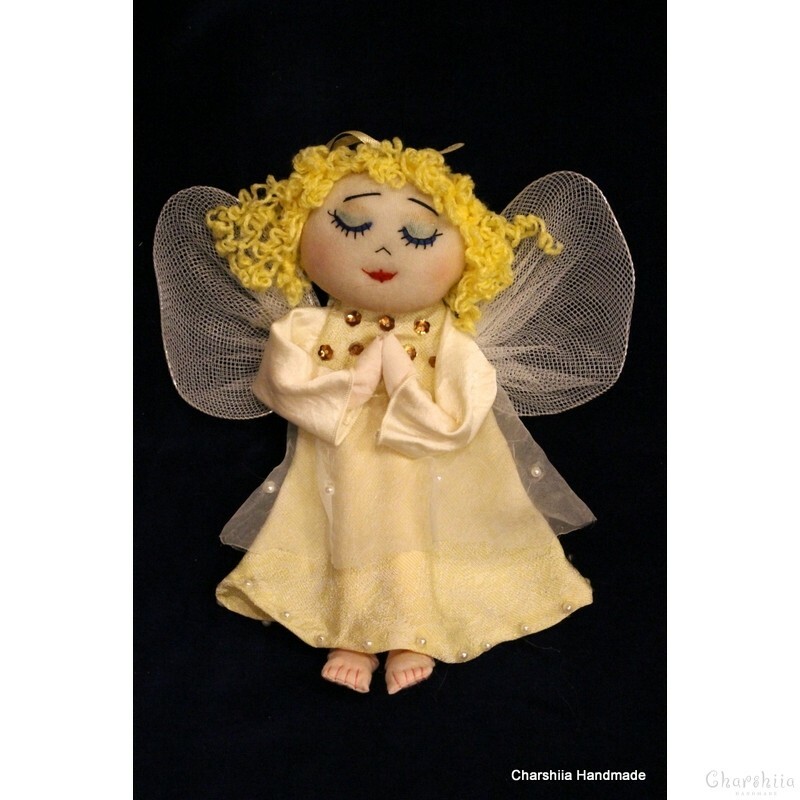 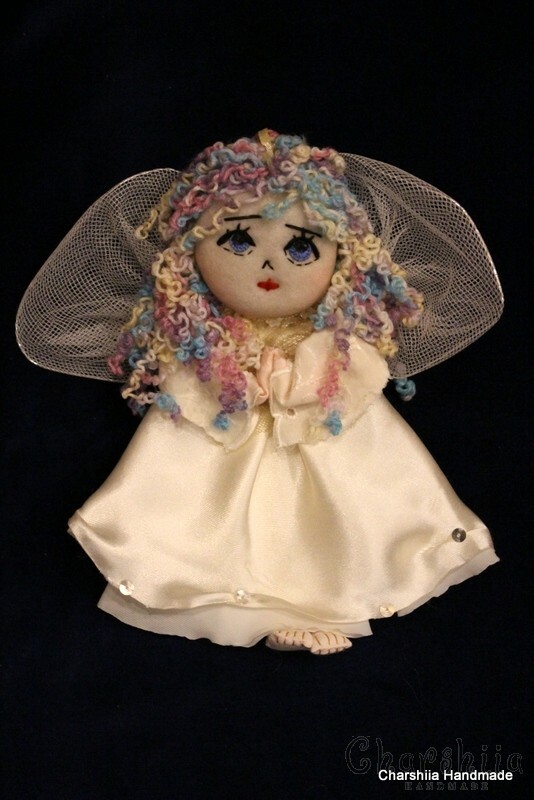 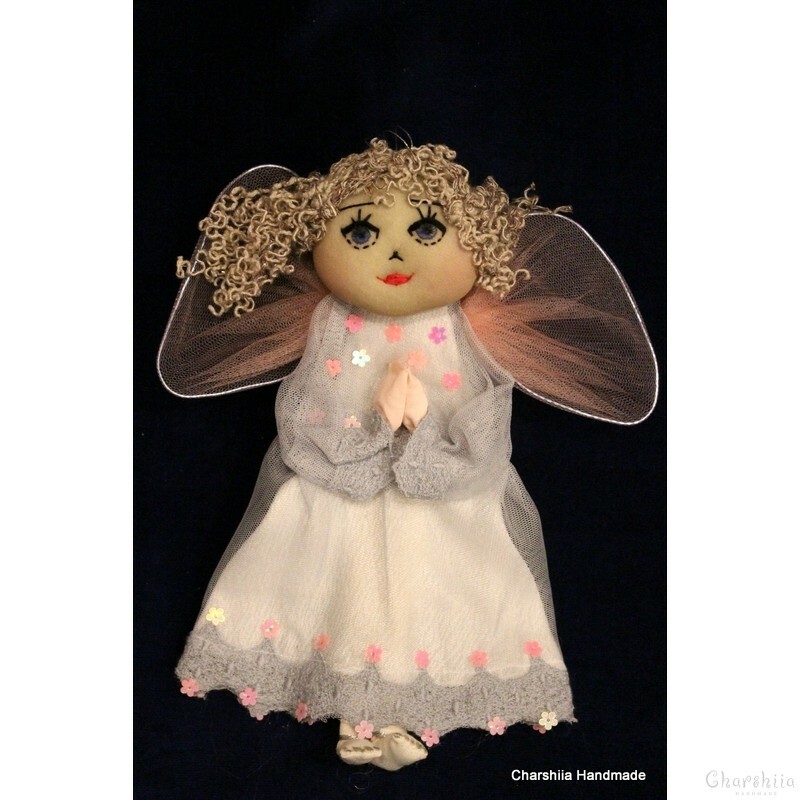 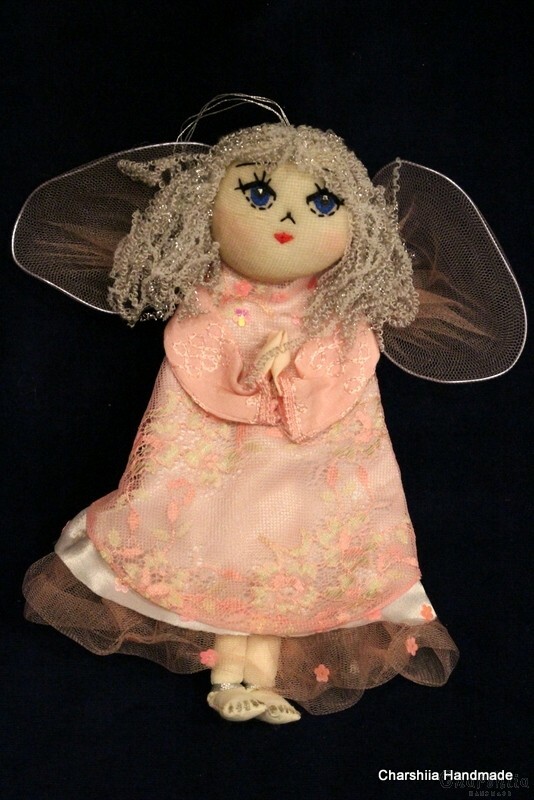 Angels of textiles, which carry a positive charge because they are made with love!